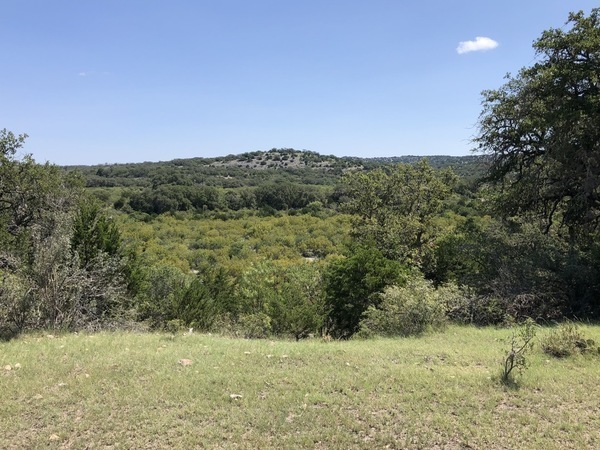 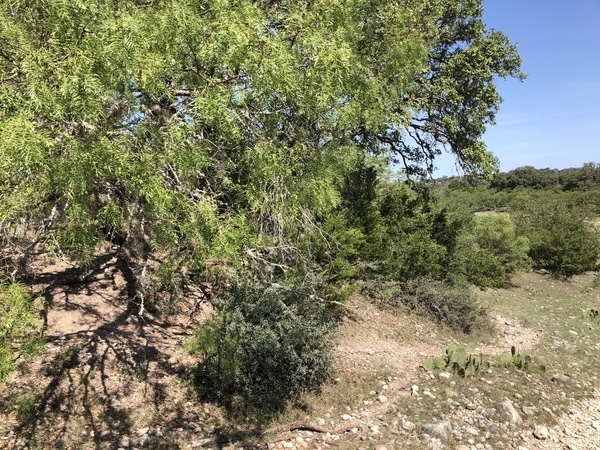 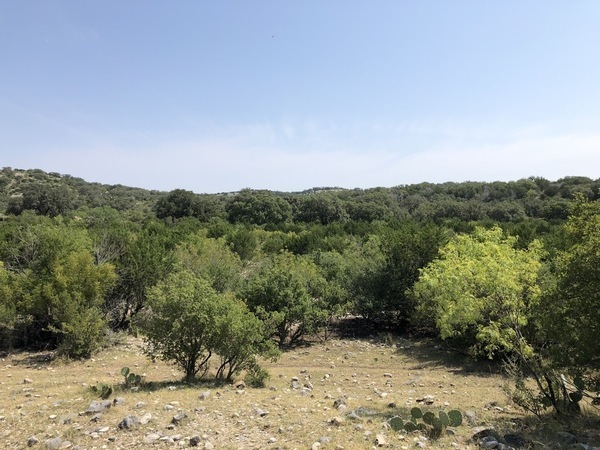 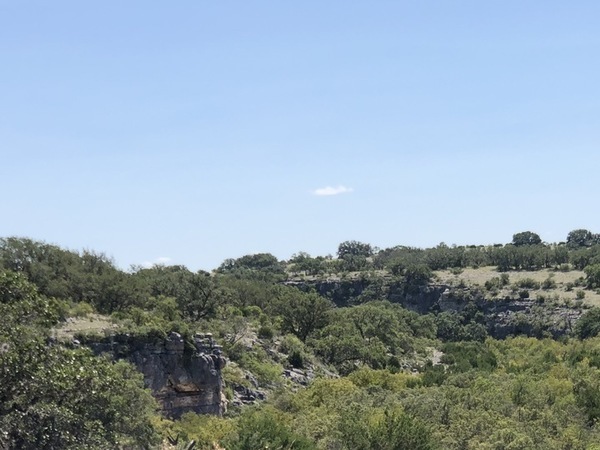 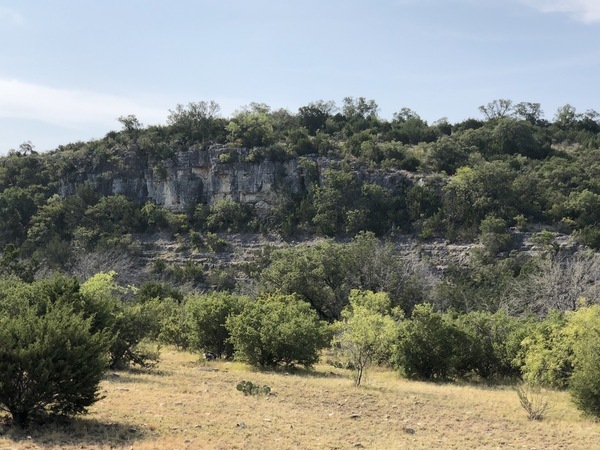 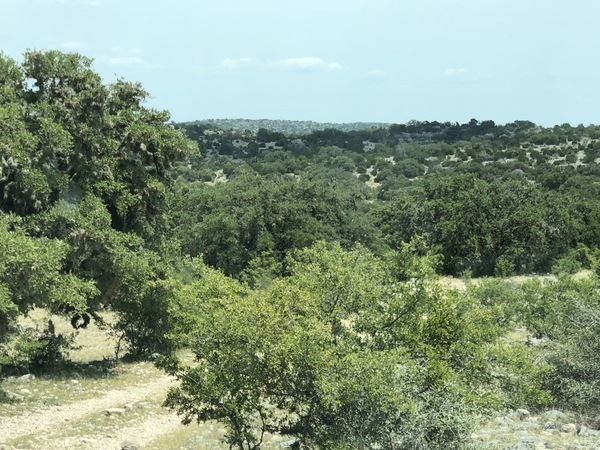 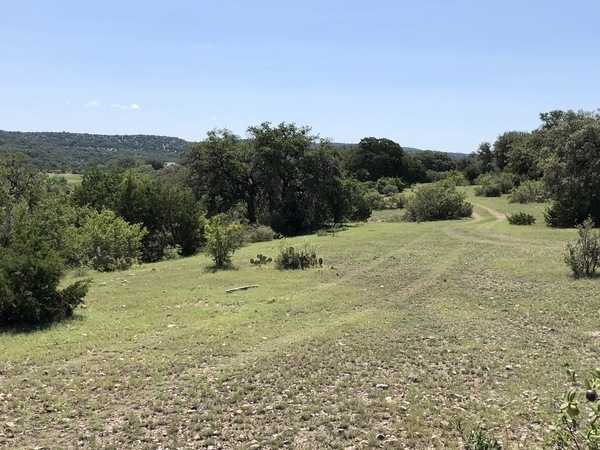 Geronimo Springs Ranch is the newest beautiful Hill Country Ranch for sale located just 15 minutes southwest of Rocksprings. 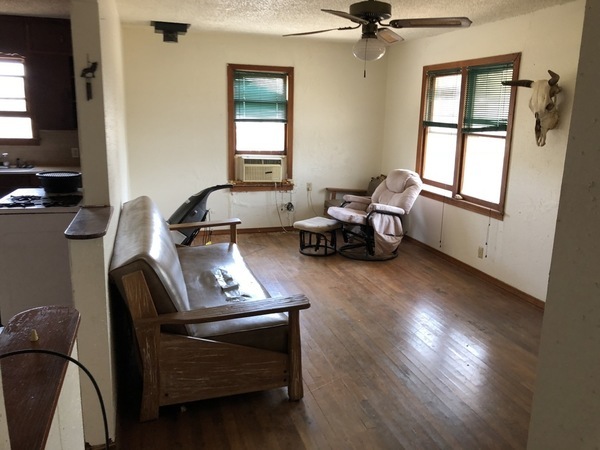 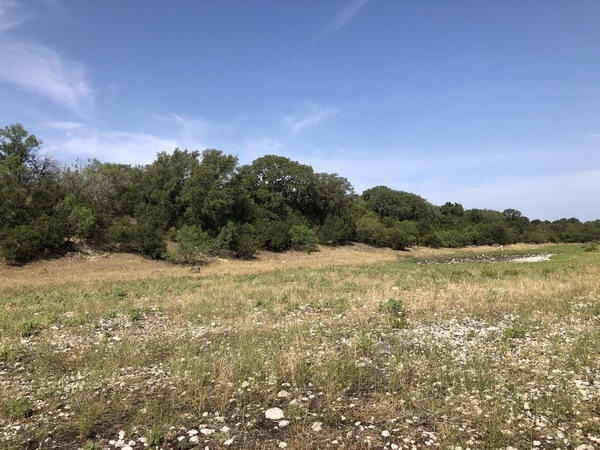 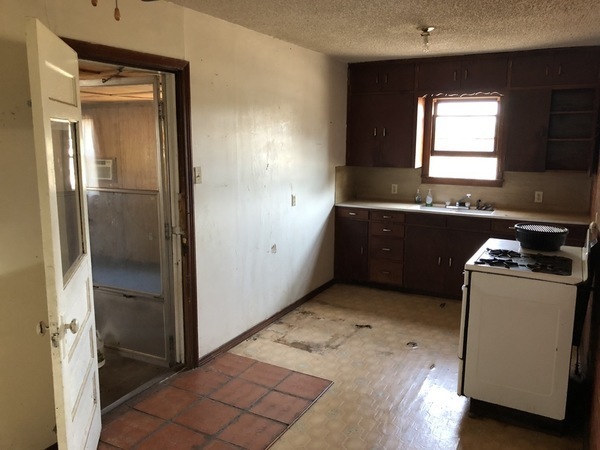 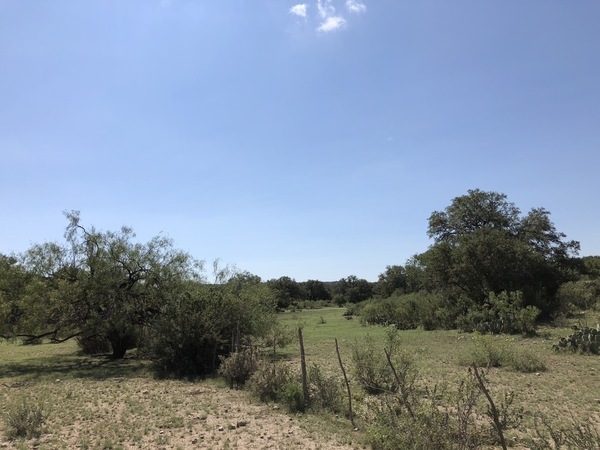 The ranch consists of large rolling oak pastures mixed with an intricate system of draws running into the beginning formation of the West Nueces River. 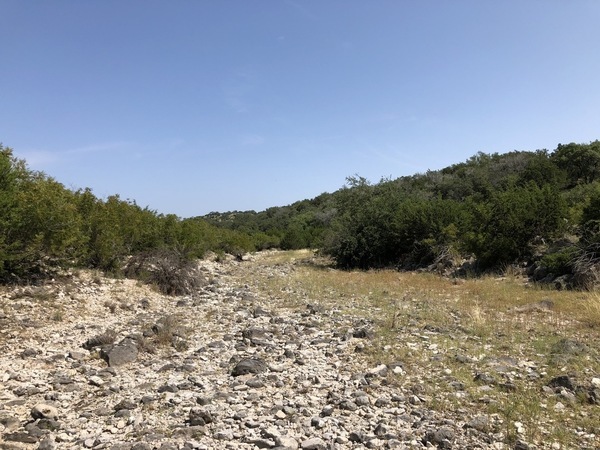 Underground water helps provide almost year around water to the famous "Black Waterhole" which is located on the ranch. 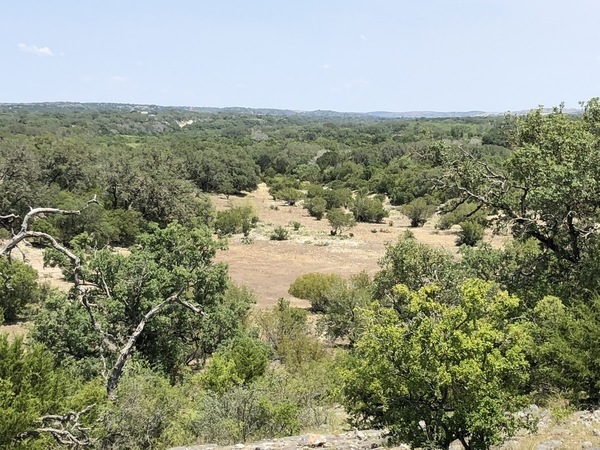 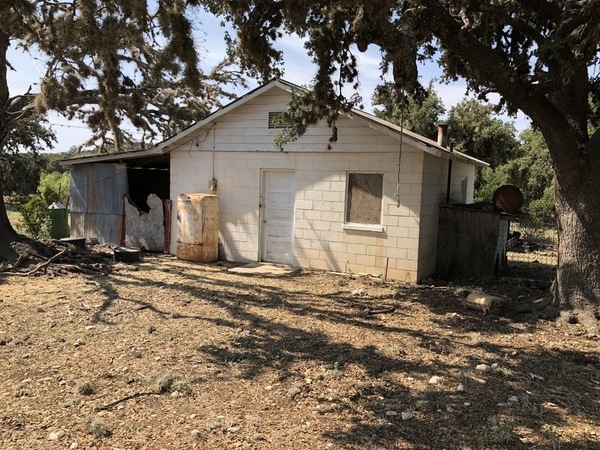 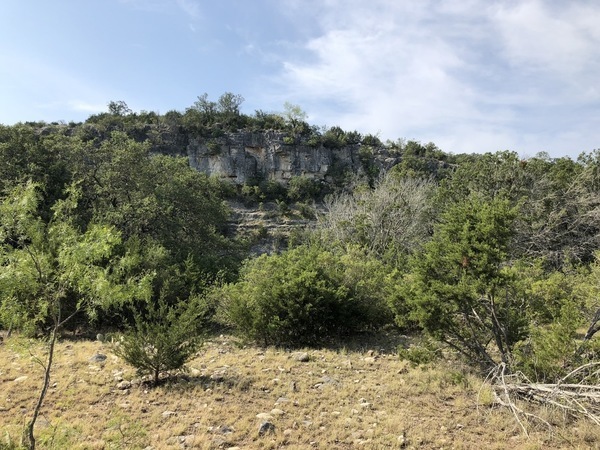 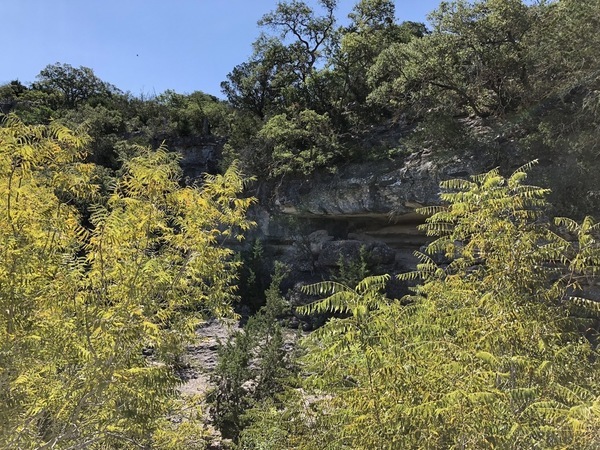 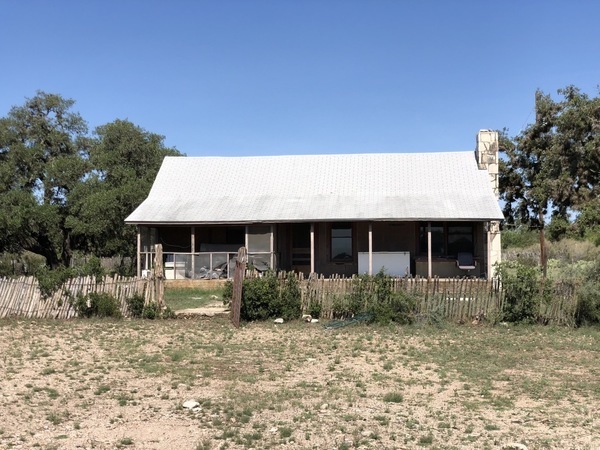 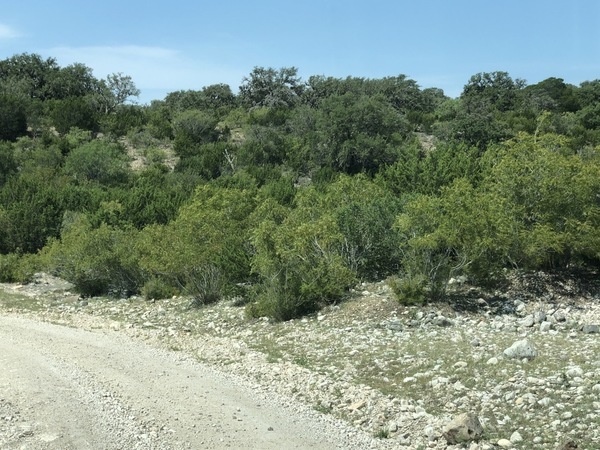 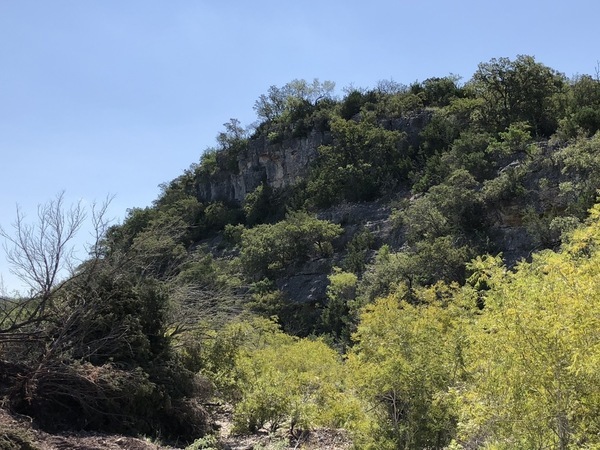 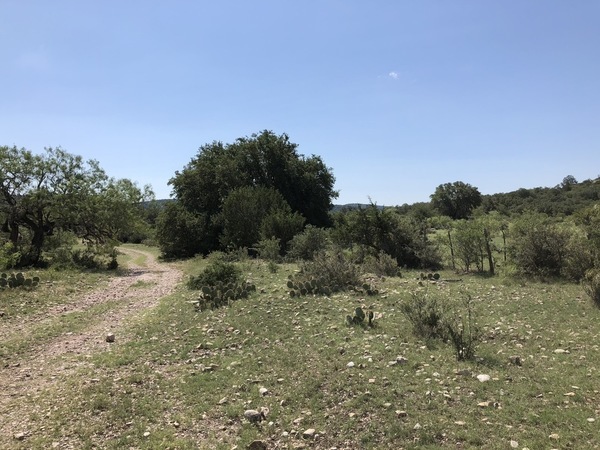 Edwards County is known as one of the most habitat rich counties in Texas when it comes to wildlife and Geronimo Springs Ranch is no exception. 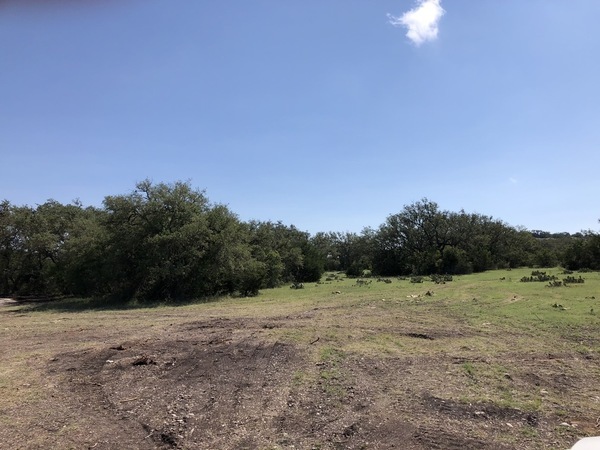 Whitetail Deer, Axis Deer, and Fallow Deer are just some of the wildlife you would expect to see on the ranch. 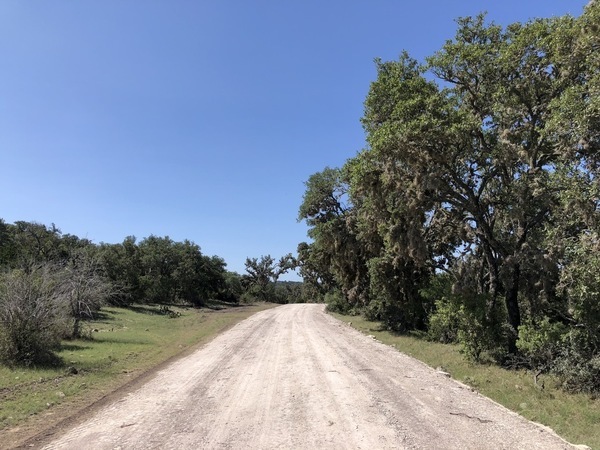 Access is off of a County Road and all of the corners of each tract have been professionally marked by a registered land surveyor. 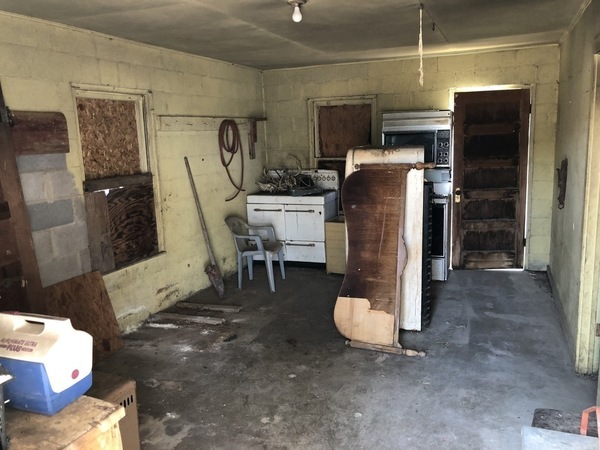 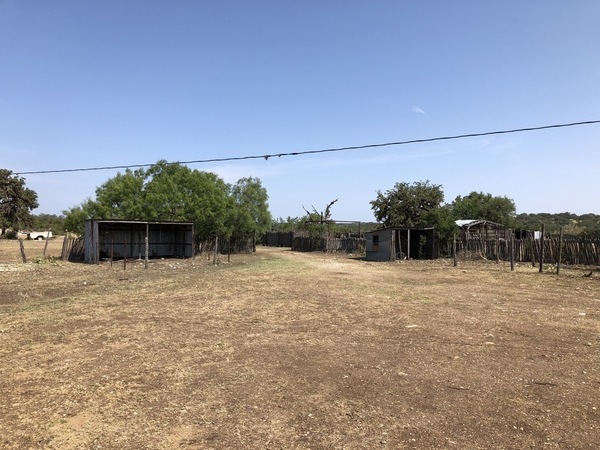 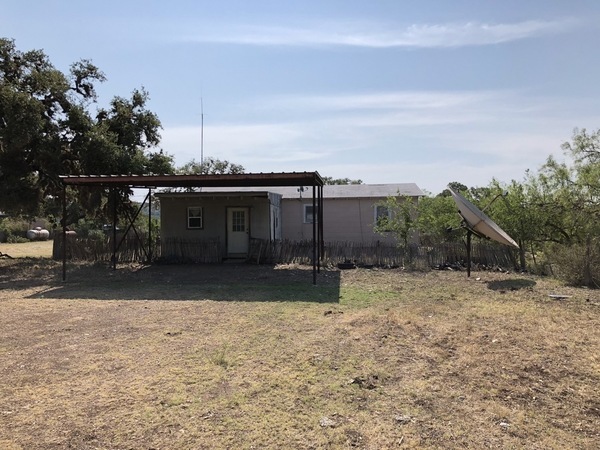 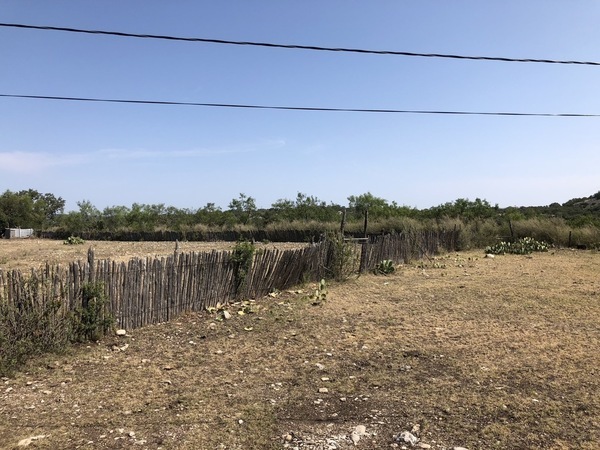 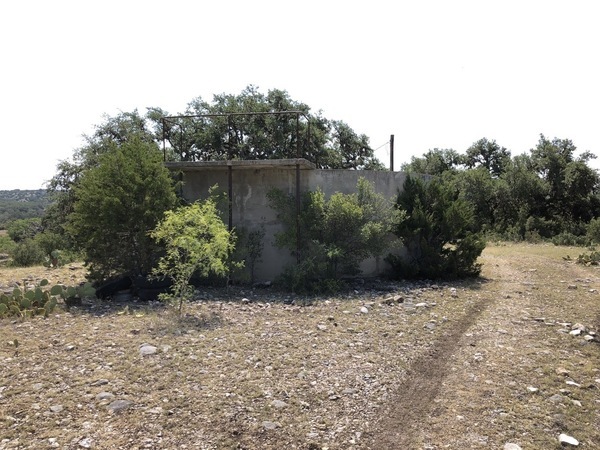 Electricity is available to select properties and a community water well is available to all owners in Geronimo Springs Ranch. 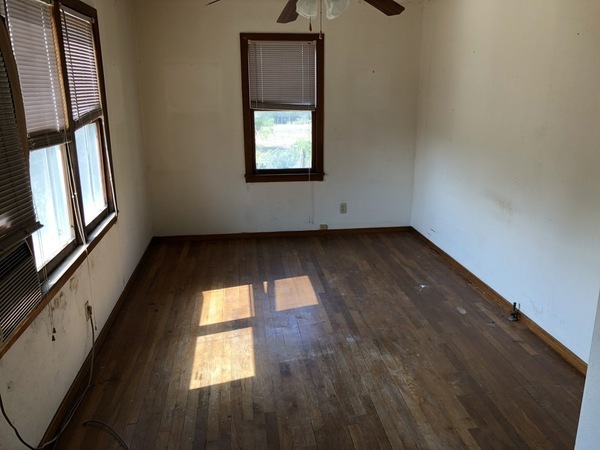 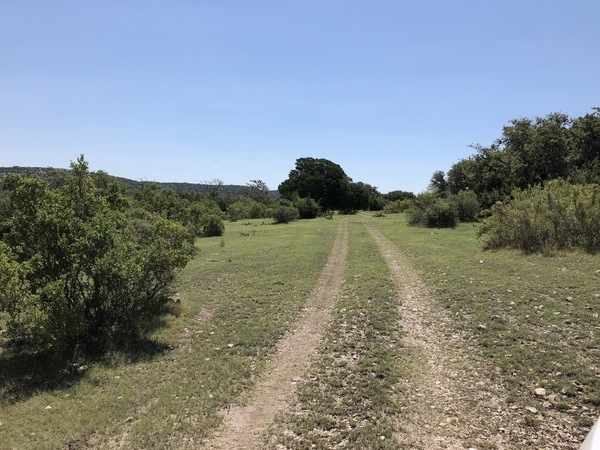 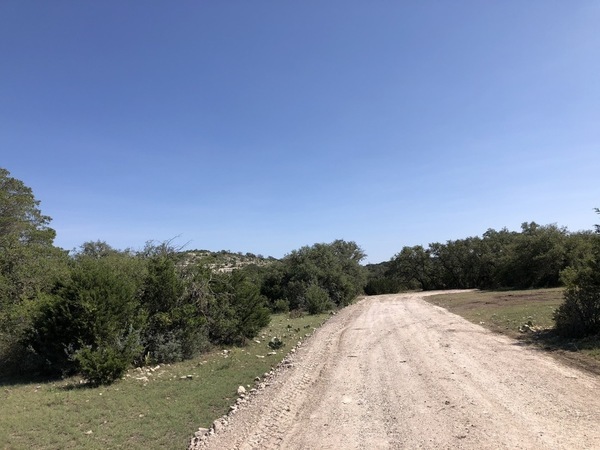 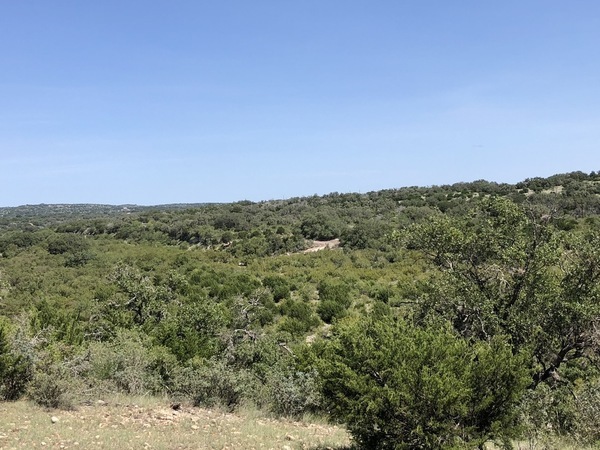 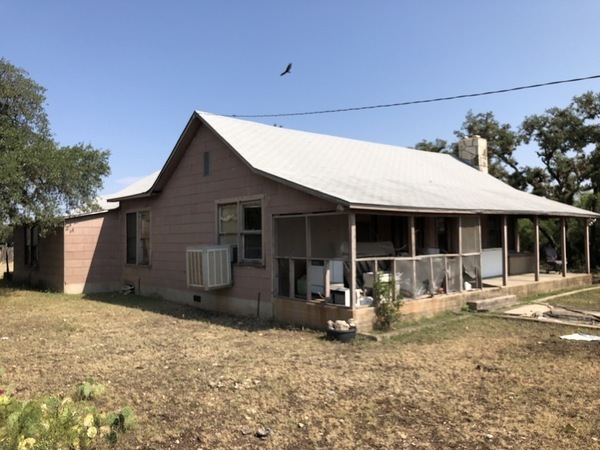 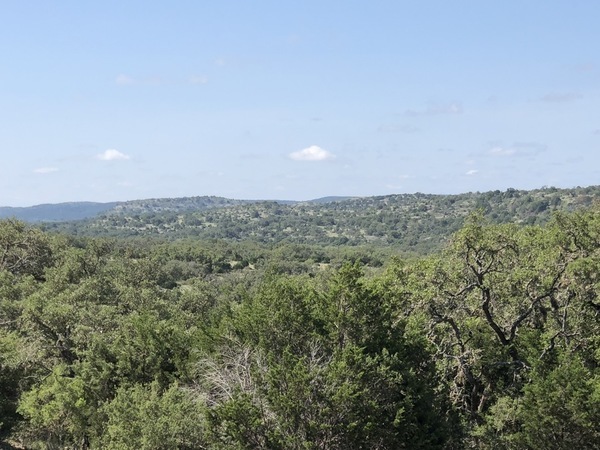 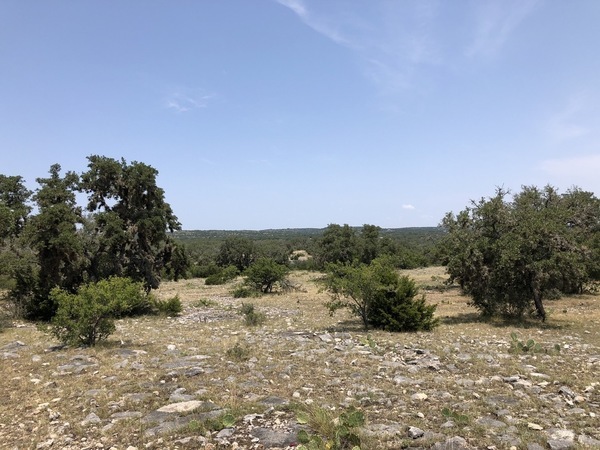 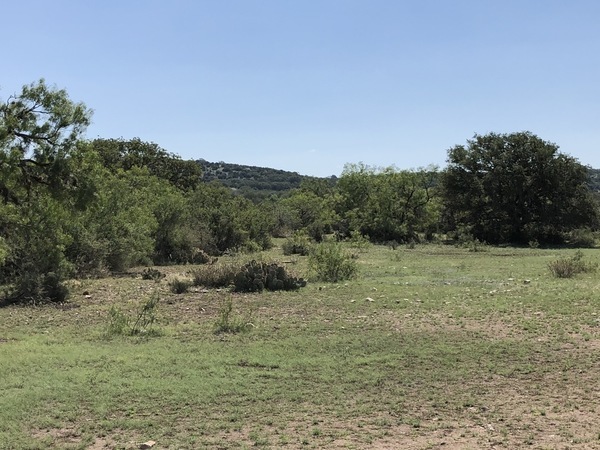 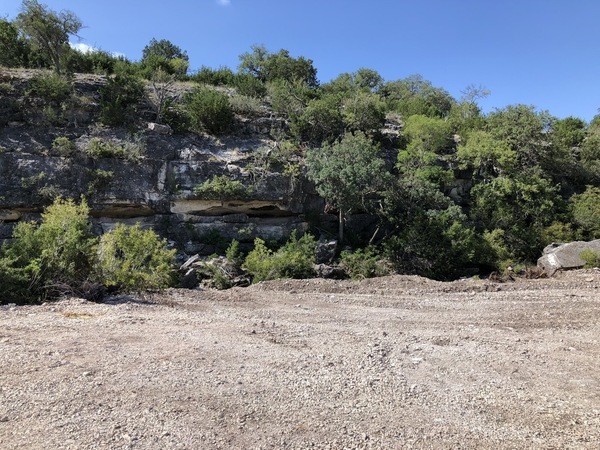 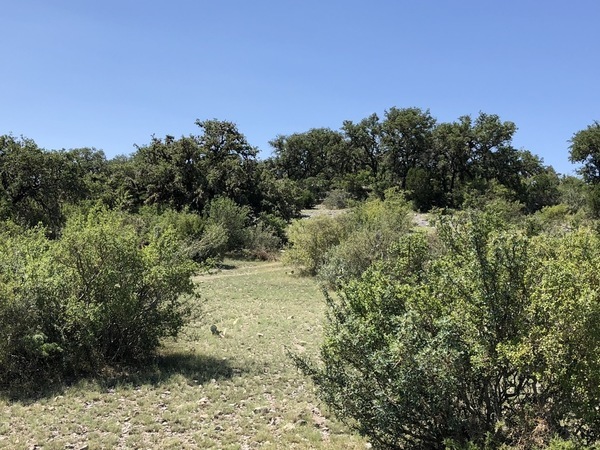 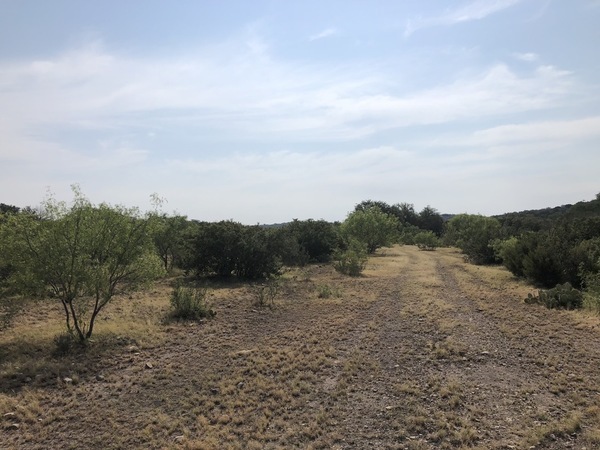 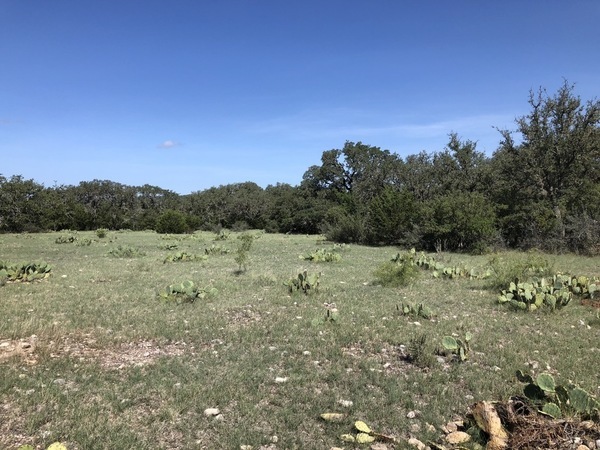 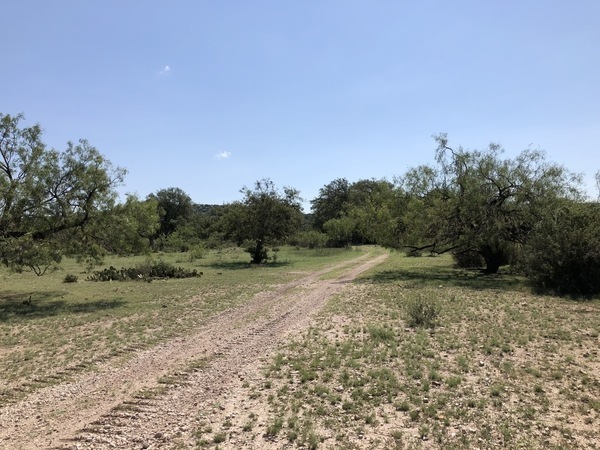 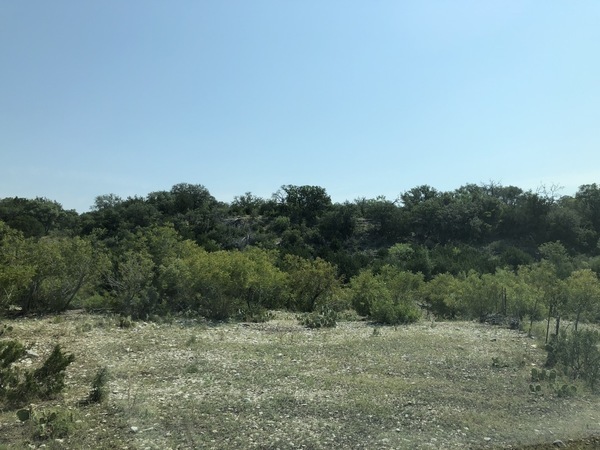 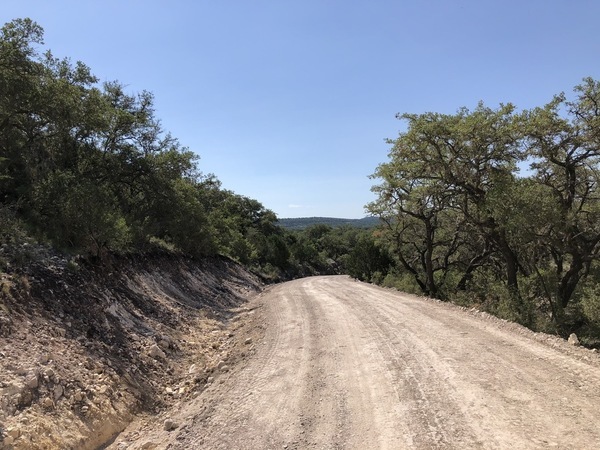 Owner financing is available with just 5% down so call today to setup an appointment to view this unique hunting and recreational ranch in the Texas Hill Country! 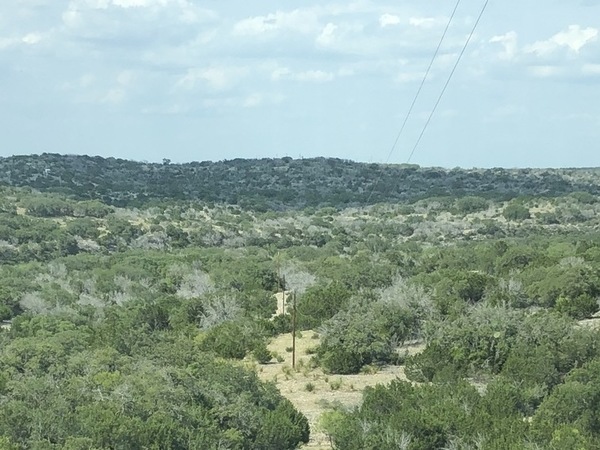 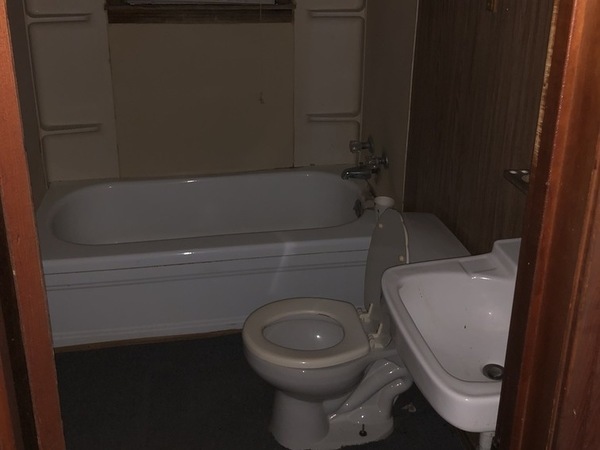 Electricity and Water is Available to select tracts. 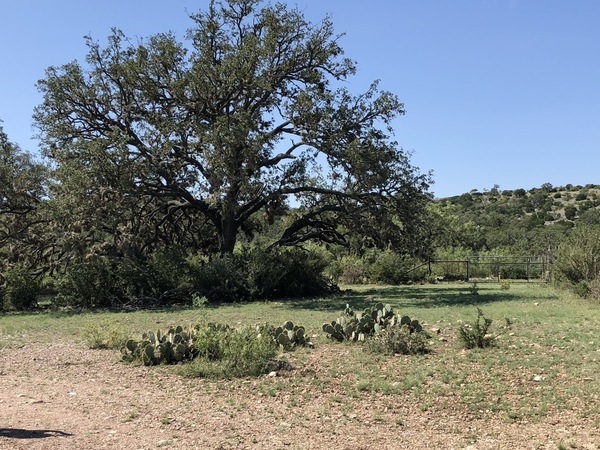 Community watering station is available to all tracts.